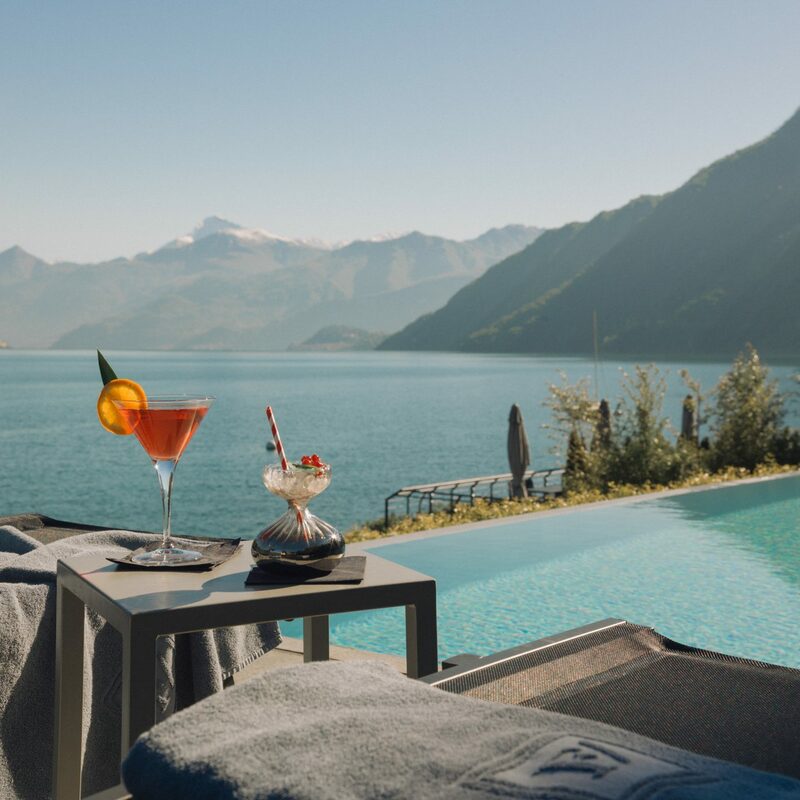 In the last few years, this once quiet northern capital has become a European boomtown—its handful of unremarkable hotels now joined by an increasing number of boutiques that capitalize on sleek Scandinavian design and award-winning Nordic cuisine. Not sure where to lay your head? 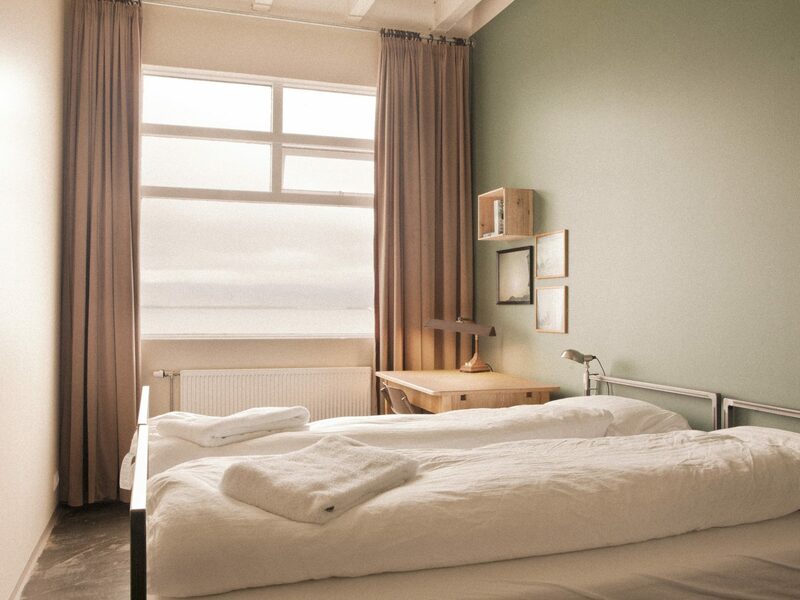 Our 8 favorite sleeps in Reykjavík are a good place to start. You might not know California-based design studio Minarc by name, but their ground-breaking ION Adventure Hotel outside Thingvellir National Park put Iceland on the luxury traveler’s map back in 2013. 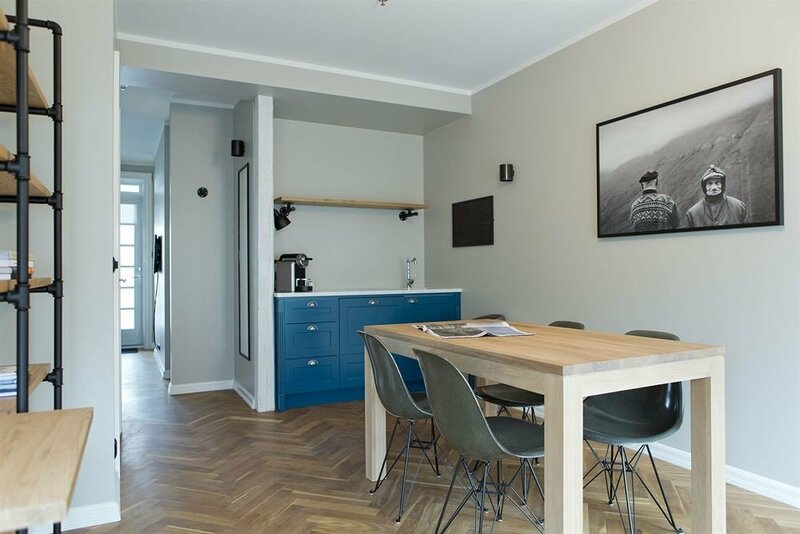 Their second Iceland project is, unsurprisingly, another stunner—but trades a wild landscape for an urban one in downtown Reykjavík. 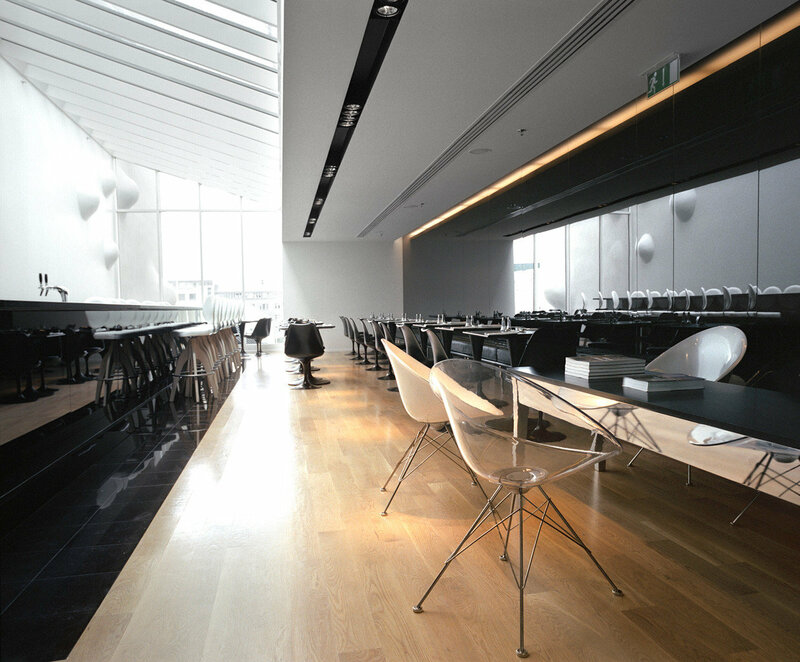 The look draws on Icelandic history and terrain—a birch tree hangs behind the reception desk, the zig-zag motif on the walls echoes traditional Icelandic sweater designs—but gives way to more modern touches like motion-activated uplighting in the hallways and giant media paintings of David Bowie. 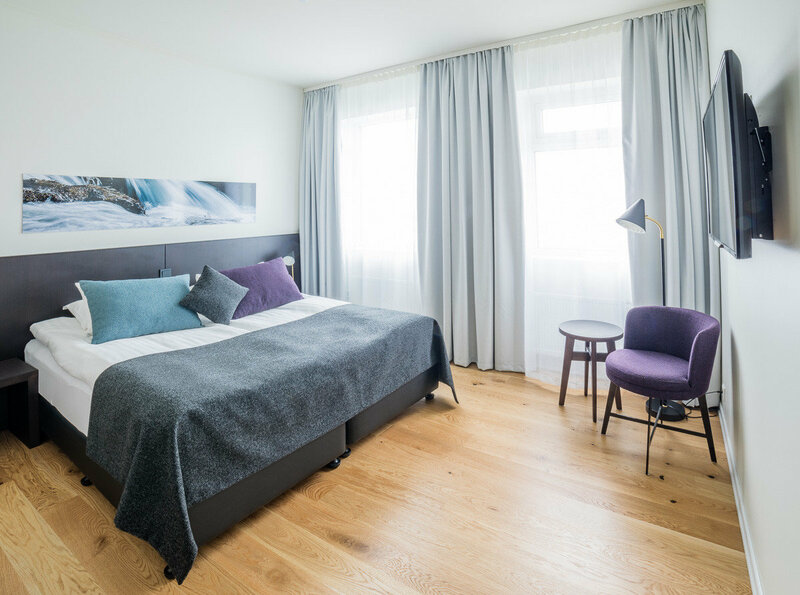 Upstairs, the 18 rooms are studies in Scandinavian minimalism, with smart TVs and cushy window seats that look out onto the main drag, Laugarvegur. 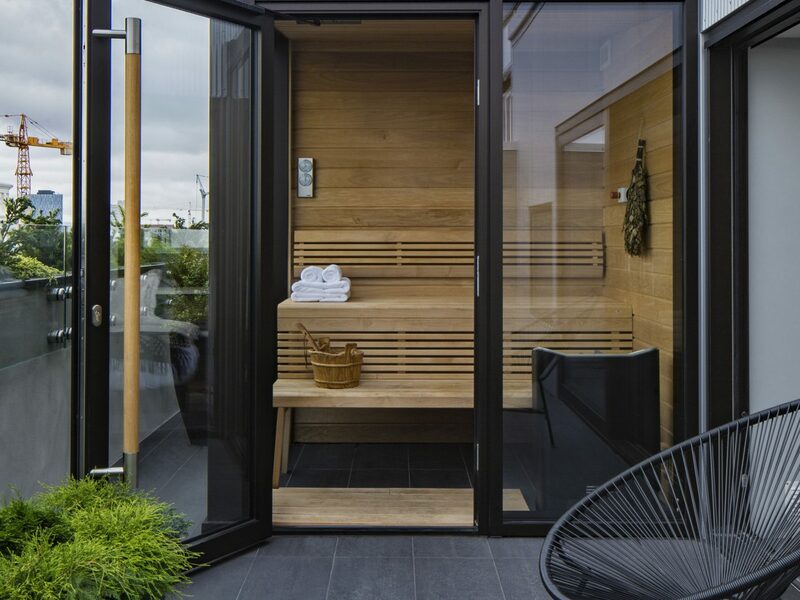 The one you want to book, however, is the City Suite, which comes with its own private indoor sauna, balcony, and unique view of the iconic Hallgrímskirkja church. 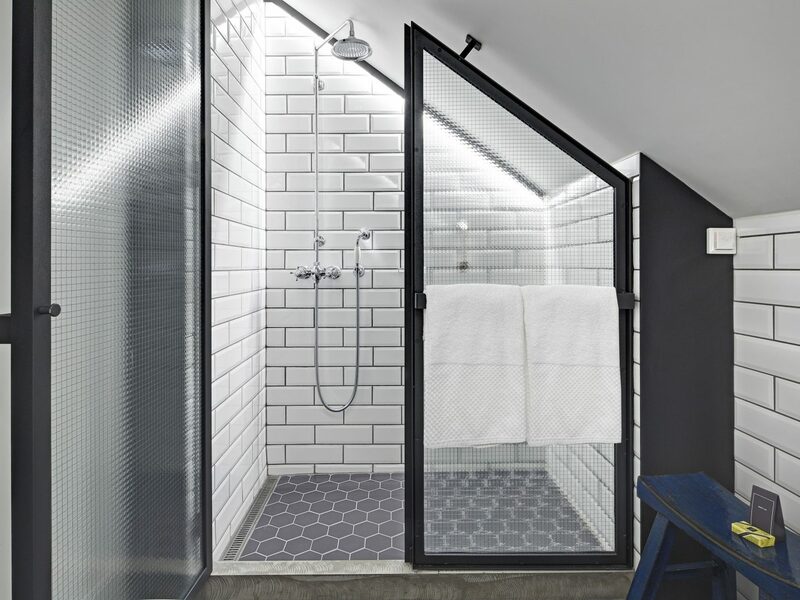 It might seem surprising that Hilton chose Reykjavík to debut their new lifestyle brand Canopy, but there’s arguably no better city that encapsulates the brand’s notion of style, convenience, and sheer cool factor. 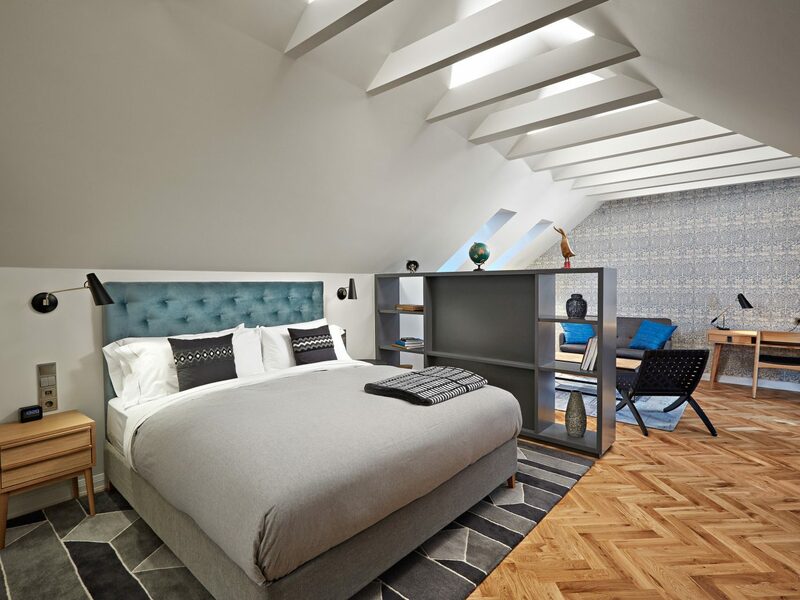 A row of six converted townhouses is now home to 115 rooms outfitted with colorful local art, heated bathroom floors, and luxe details like memory-foam mattresses and clean palettes of blue, gray, and white. 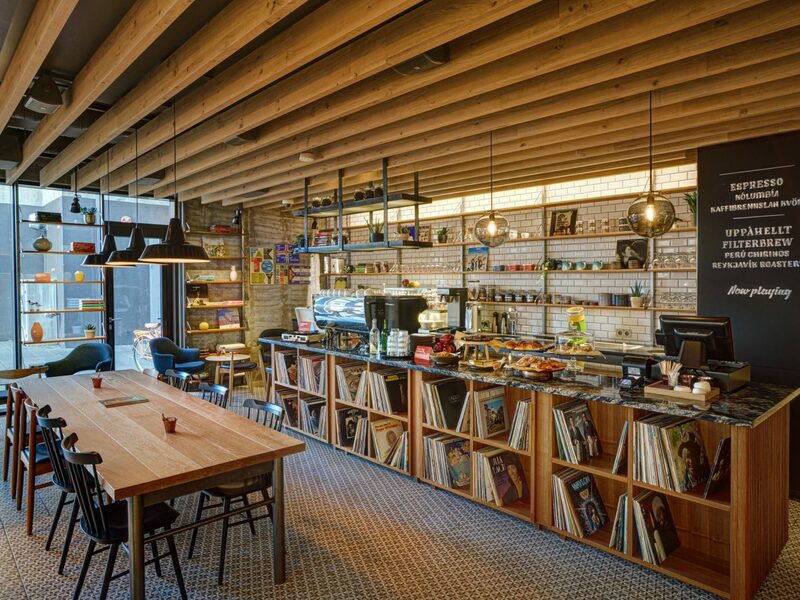 The lobby moonlights as a café and library, serving up coffee and wine and beer tastings as well as an extensive LP library (ask the concierge to borrow a record player). 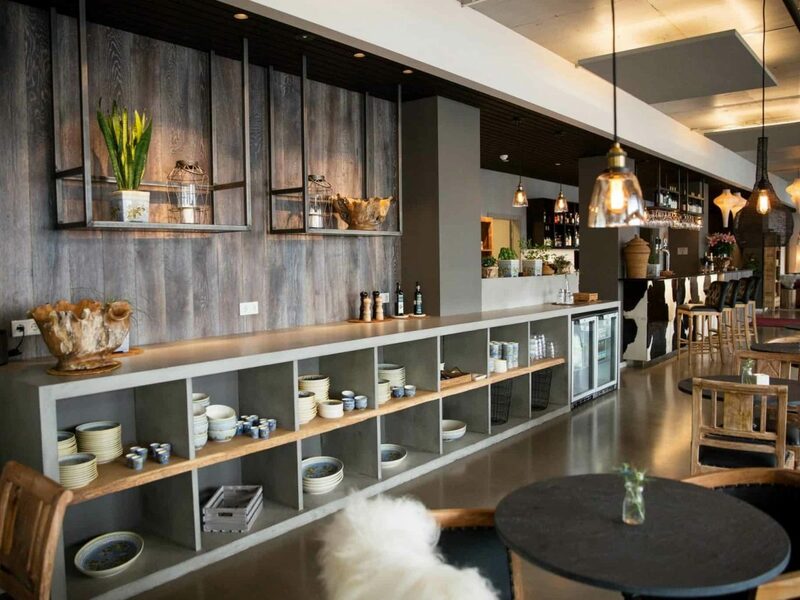 You’re steps away from the best of Reykjavík—including the Harpa Concert Hall and Laugavegur’s shops—but we recommend spending at least one night dining at the hotel’s Geiri Smart restaurant, whose daily haul of ingredients from local purveyors shines in delectable dishes like seared tuna with almonds and lemongrass mayo and duck confit over kimchi on a bun. 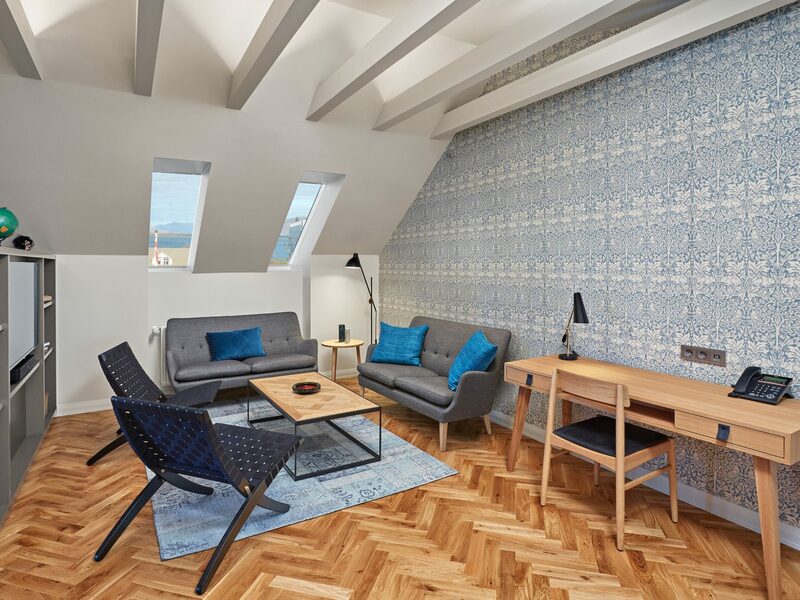 The refined taste of Icelandic couple Linda Jóhannsdóttir and Ellert Finnbogason is to thank for this über-stylish and eco-conscious boutique in downtown Reykjavík. Just look to the 65 rooms, kitted out with parquet wooden floors, four-poster beds, and sheepskin and cowhide. 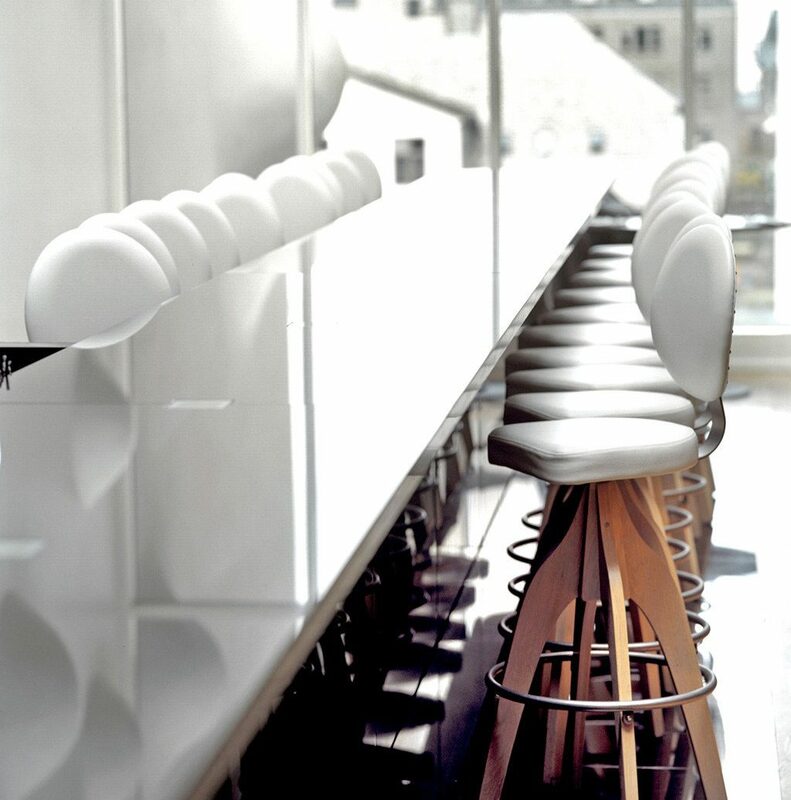 The restaurant serves light, organic fare like salads, pastas, burgers, and breakfast—and there’s both complimentary tea and coffee and daily happy hour at the bar. 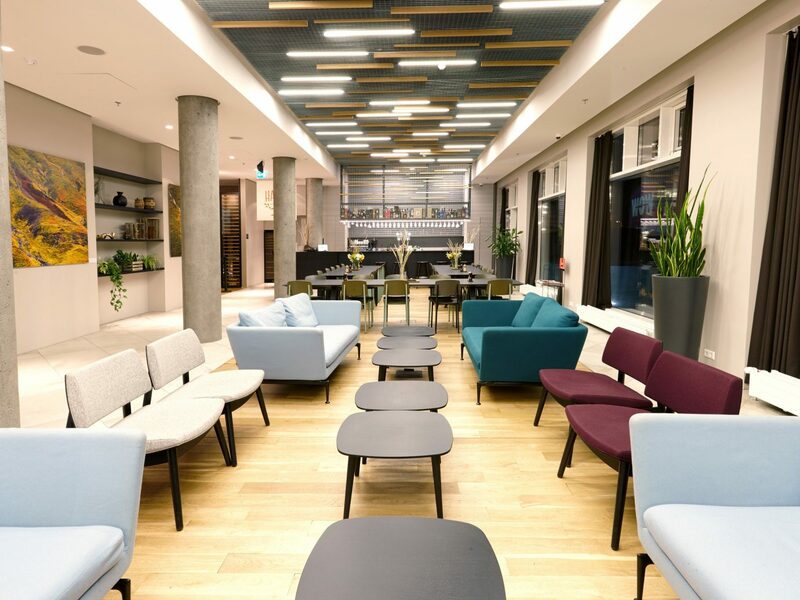 If the 24-hour gym (almost unheard of in this city) doesn’t impress, the attentive staff manning the 24-hour reception desk—who can arrange everything from car rentals to restaurant reservations—surely will. 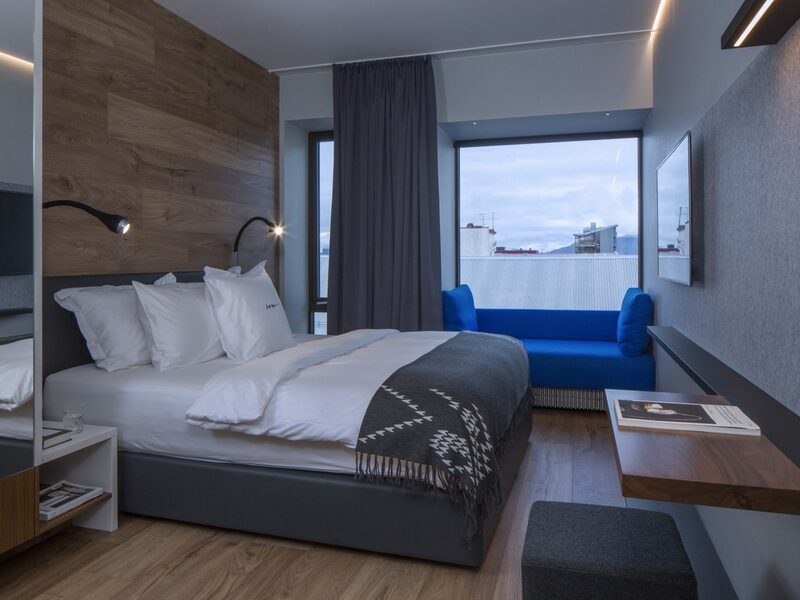 It could be said that 101 Hotel was the first boutique hotel to really match Reykjavík’s stride as an emerging style capital and hipster hotspot. 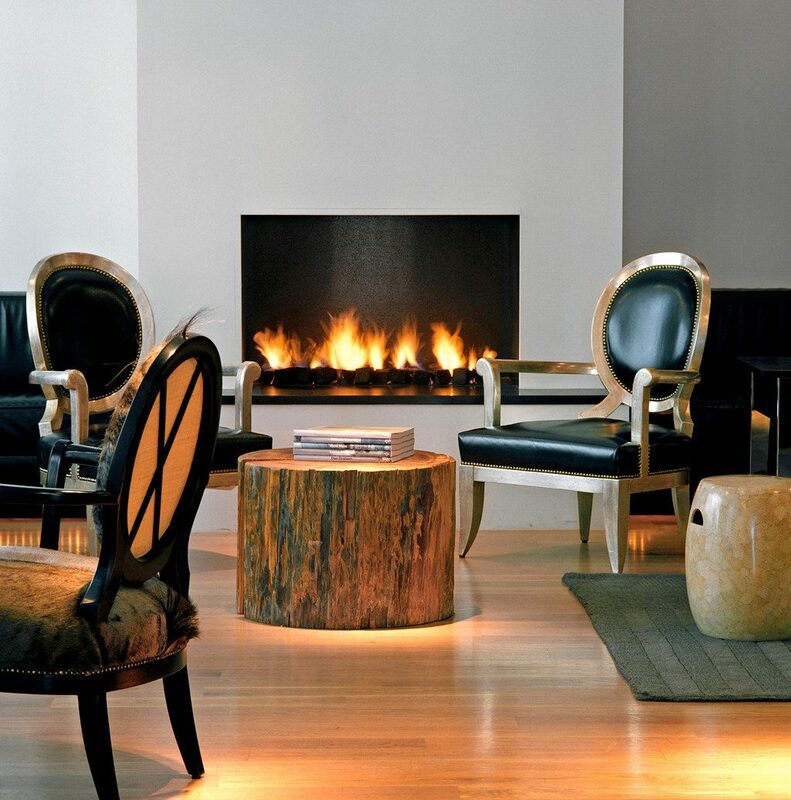 Behind its modernist five-story façade is a cool, contemporary, black-and-white playground for style-seekers. 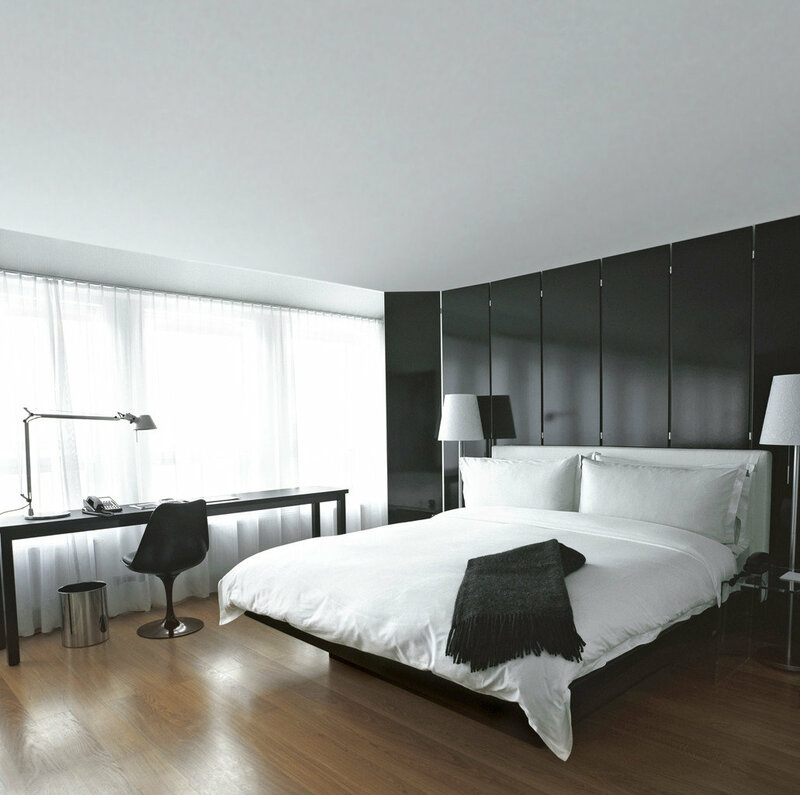 The 38 monochromatic rooms take comfort seriously, with open plans, large beds, Nordic furniture, and roomy walk-in showers. An open fire warms guests in the library lounge, but it’s worth giving up your seat and heading to the restaurant for creative cocktails and European-Asian cuisine beneath a glass roof overlooking a colorful mural—a reminder, perhaps, that there’s a gallery onsite to enjoy, with rotating works by top local artists. 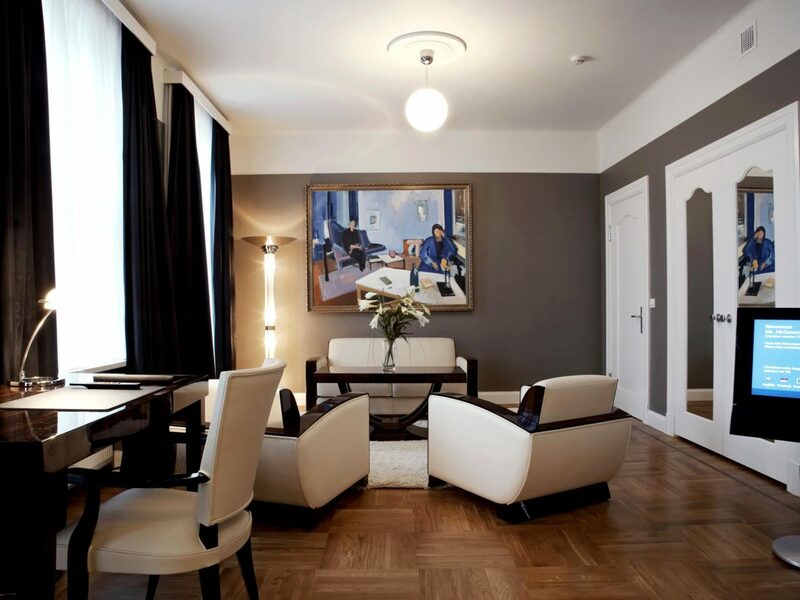 The city’s oldest—and once most luxurious—hotel still retains that sense of history with its 1930s-era white Art Deco architecture, ornate doorknobs, and marble statues in the lobby. 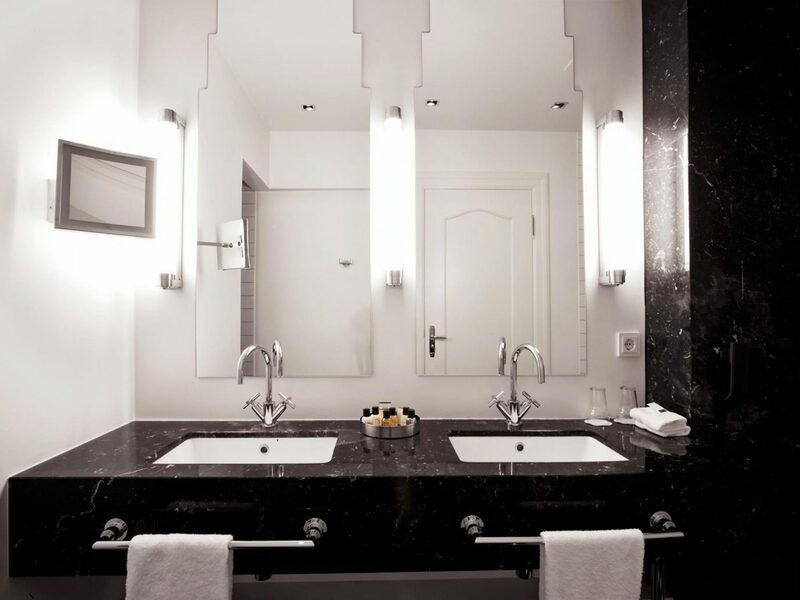 Guest rooms, however, are refreshingly modern with their black-and-white bathrooms and photography and Philippe Starck–designed furniture. 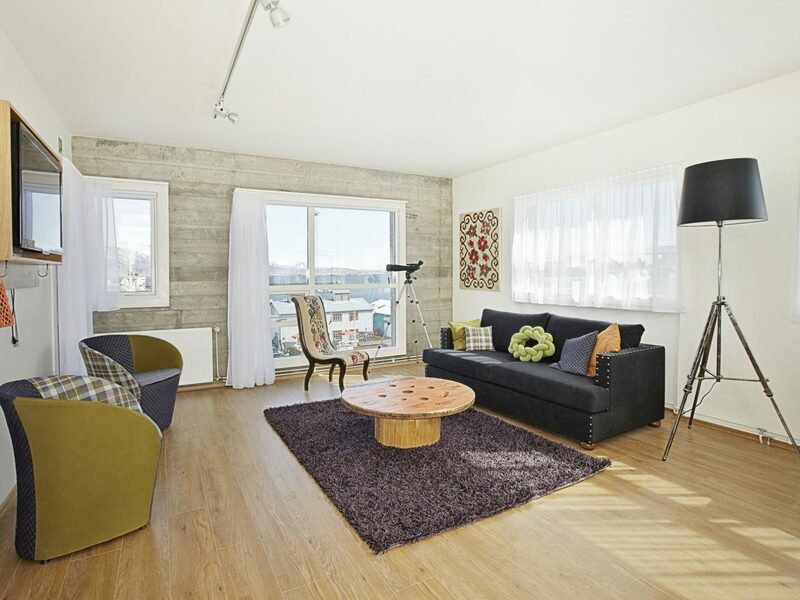 The location overlooking Austurvöllur Square can’t be beat, but the onsite amenities make a case for staying in. 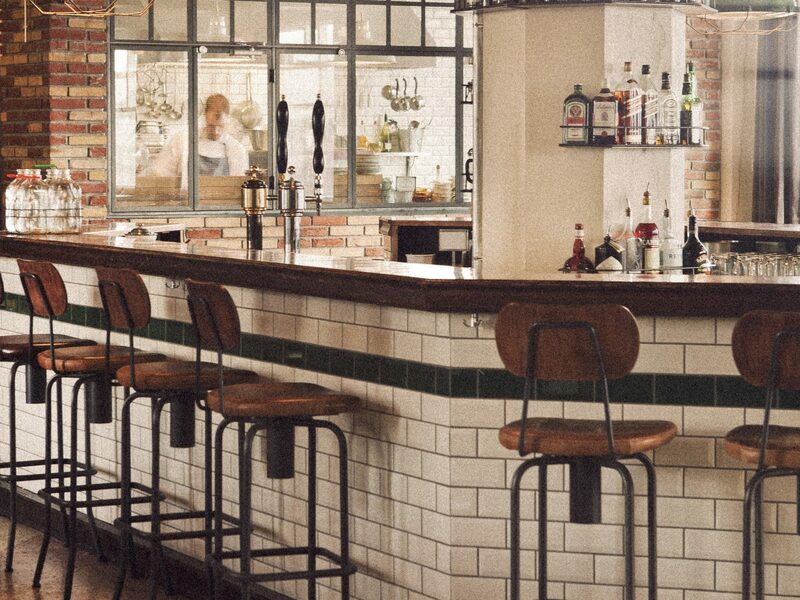 Swing by the spa for a marine enzyme-incorporating facial and massage, then tuck into hearty pastas and pizzas at Iceland’s first outpost of Jamie’s Italian, part of the chain headed by celeb chef Jamie Oliver. 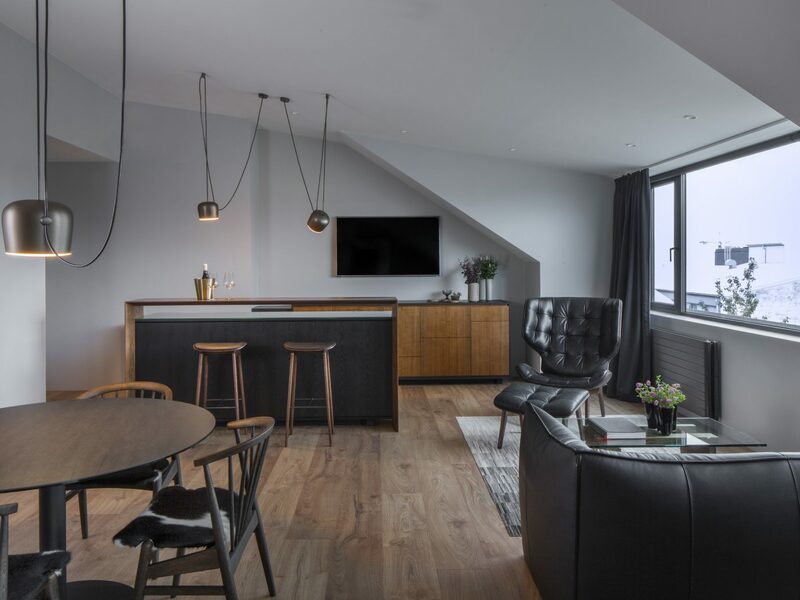 At 320 rooms spread out over 16 floors, Fosshotel, in Reykjavík’s business district, is Iceland’s largest hotel. 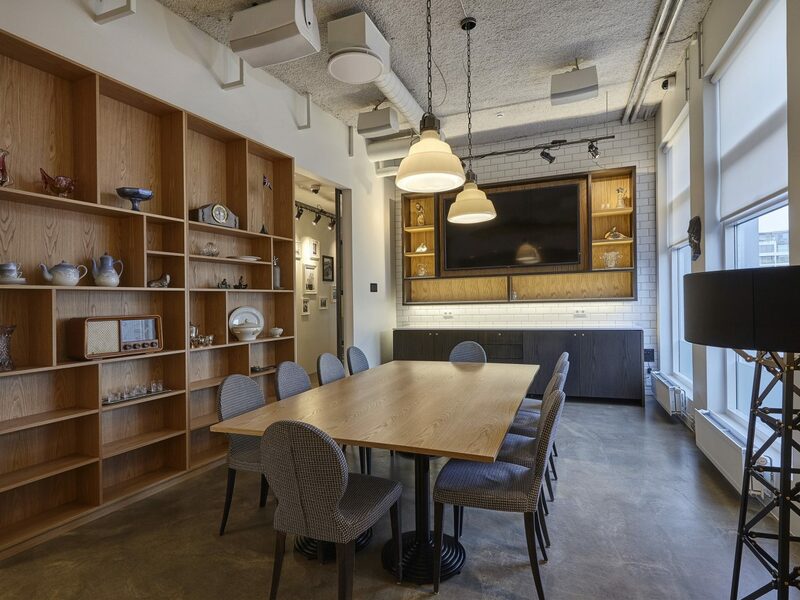 What it lacks in coziness, however, it makes up for with warm color schemes and natural materials, spacious common areas (so you never feel like you’re intruding on another’s space), and convenient extras like free WiFi, work desks, a 24-hour gym, and, in odd-numbered rooms, good views of the sea. 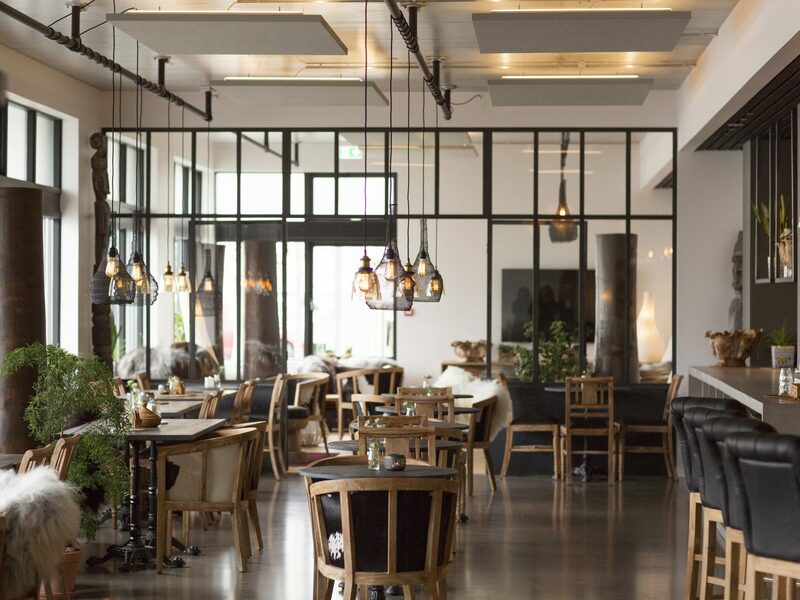 The Haust restaurant spotlights Icelandic cuisine (smoked cod; lamb) in both set menus and à la carte; for something a bit cheaper, hit up the Beer Garden for a selection of bottled and on-tap brews and bar snacks. Don’t judge this harborside landmark but its utilitarian cover. 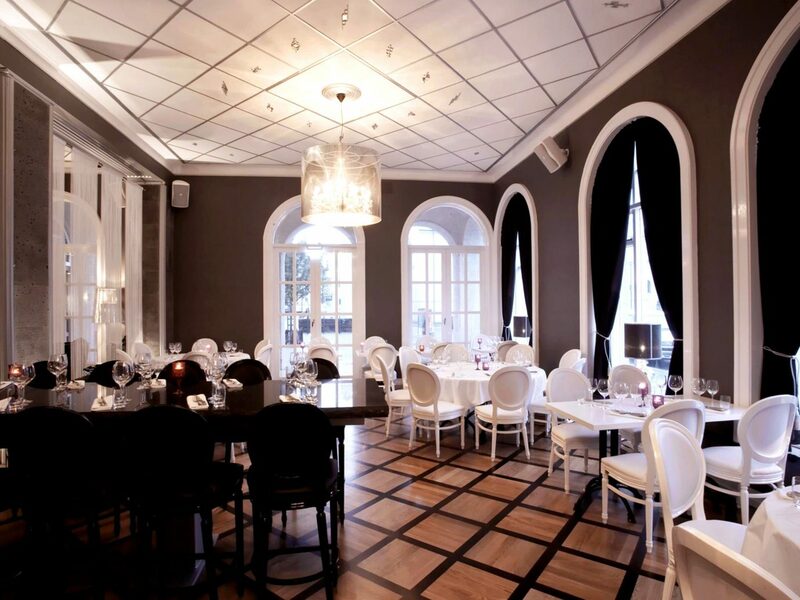 Inside, the renovated aesthetic lives up to its legendary reputation. 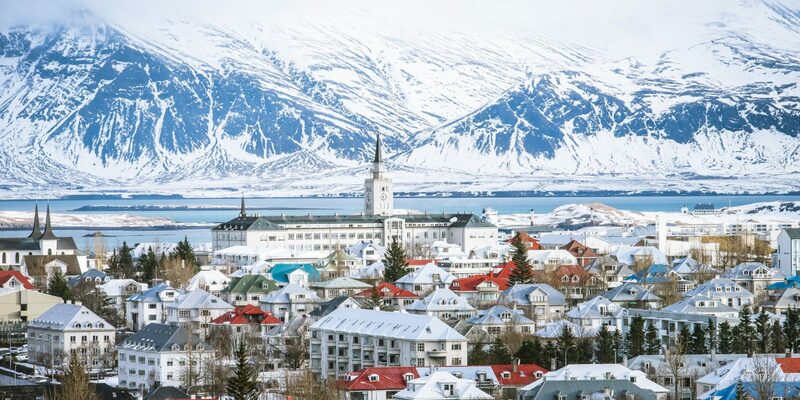 Public spaces are decorated with all amounts of vintage finds—old tea sets; tabletop radios—and guest rooms are equally eye-pleasing, with patterned armchairs, blond-wood furniture and floors, and details that nod to Iceland’s seafaring past like nautically-themed pictures and backsplashes. 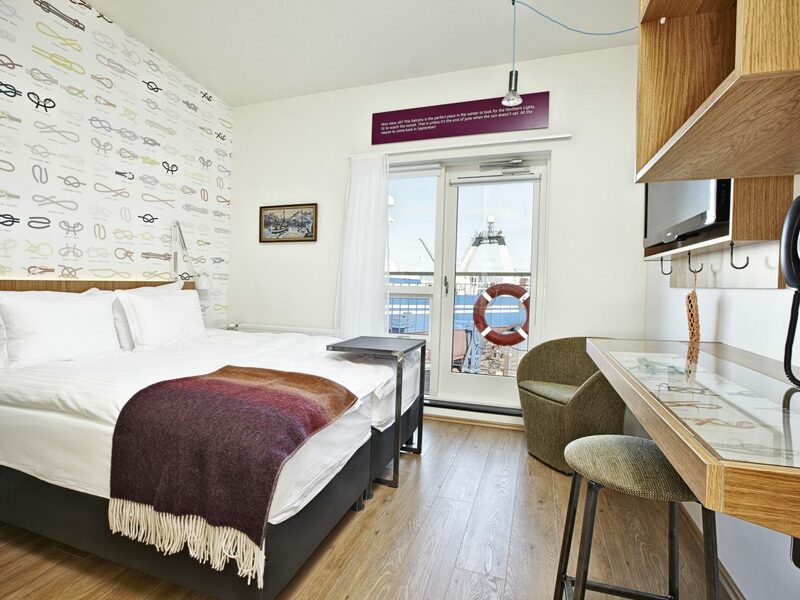 (Ask for a room with a marina view). 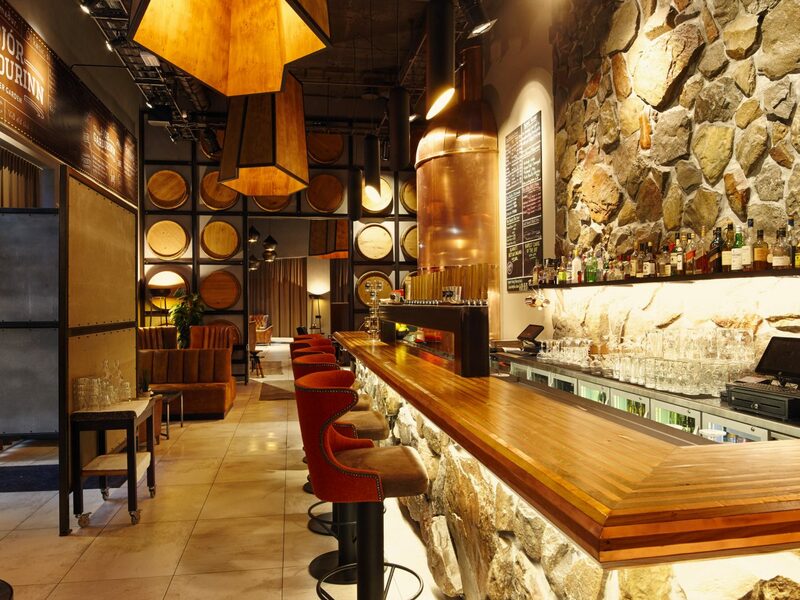 The cocktail bar and bistro Slippbarinn is popular local hangout, supplementing its global menu (flatbreads; fish and chips; burgers) with live music performances every Wednesday, DJs every Friday and Saturday, and weekend cartoons during brunch. 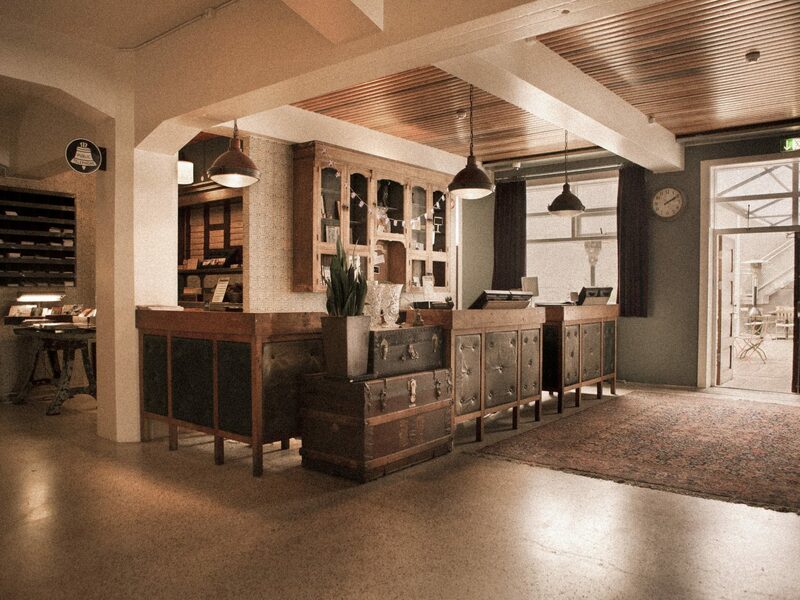 Hostels don’t normally show up on Jetsetter “best of” lists, but we’re making an exception for Kex Hostel. Meaning “biscuit” in Icelandic, the name “Kex” nods to its building’s former life as a biscuit factory. 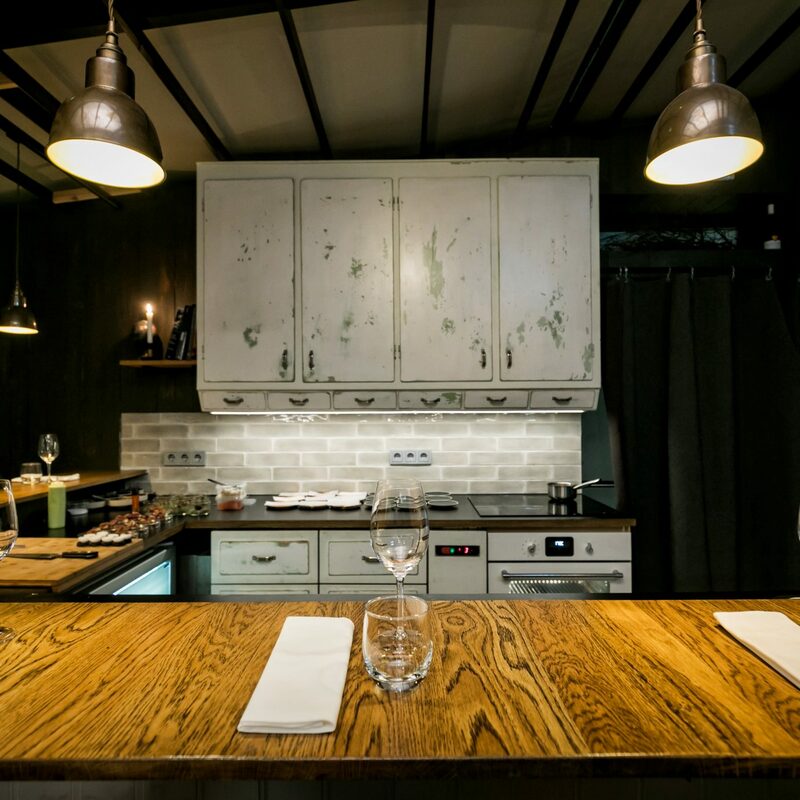 All that changed when the guys behind concept restaurant Dill reverted the place into one of Reykjavík’s best social scenes. 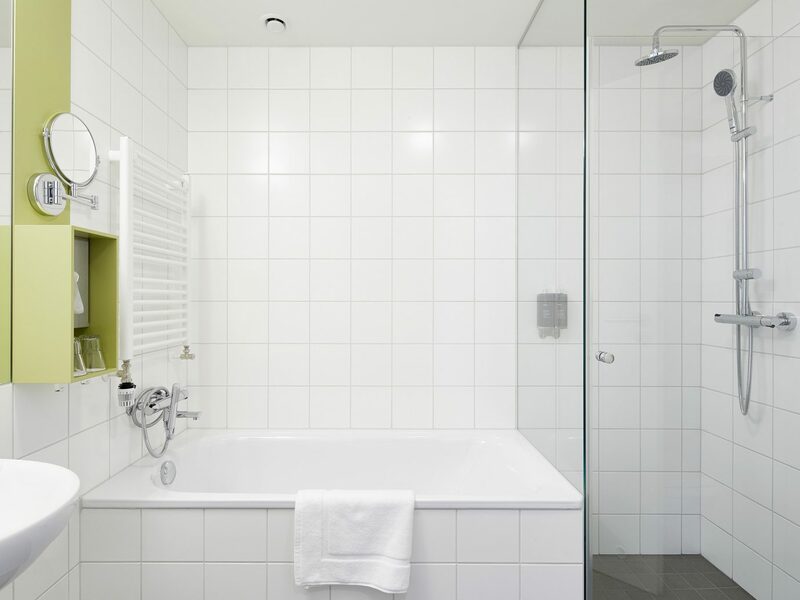 The accommodations run the gamut from dorms to doubles (best for those who want their own en-suite bathroom and ocean views); downstairs, guests and locals rub shoulders at the gastropub over local brews and hearty fare (burgers; wild mushroom and lamb sausages; salted cod) or at the multi-use hall, which hosts everything from movie screenings to local bands.